As a PT, I often get asked, “Is CrossFit bad for you?” I usually respond that it is only as harmful as any other form of strenuous exercise. The workout that has taken our nation by storm often gets a bad rep from horror stories of back injuries, excessive weights and poor form. However, I feel this has become exaggerated. The reality is you can find the same unfortunate types of injuries in every gym setting. CrossFit utilizes high intensity work outs with large compound movements perfect for improving lean muscle mass, decreasing body fat and building strength. As a result, these compound movements often require a certain level of skill, practice and coordination. CrossFit is appealing because it challenges you both physically and mentally. It provides a barrier you must strive to overcome and with completion comes the euphoria of accomplishment. On the other hand, what makes it so great is also its greatest risk. Utilizing large muscle groups, at high intensities with short rest times will make you push yourself and experience significant levels of fatigue. Anytime your body fatigues and keeps pushing, it will be at an increased risk of injury. However, just because something has a risk of form breakdown does not mean that it is harmful or dangerous. If we avoided all activities involving fatigue and poor technique, than no one would be running or even rearranging furniture in their home. It is true that correct form is imperative for exercise, possibly more so in CrossFit due to the high volume/intensity of the workouts. This is why you must be diligent about the basics and progress your weights slowly. Pay attention to form and don’t be afraid to ask the coaches to examine your lifts. I do want to mention that CrossFit is not for everyone. Those who are new to the world of physical fitness will benefit from classes on the basics of lifting prior to performing dynamic compound lifts. If you are recovering from injury I recommend starting the road back to the gym with light weights and isolated muscle focus rather than large explosive movements. The re-introduction of stress placed throughout the body is best done in a manner that won’t involve excessive fatigue or the urge to push your limits. Lastly, if you think you have an injury or have not performed physical exercise I recommend that you seek assessment from a physical therapist or other trained medical professional prior to starting physical activities. Like all physical activity, CrossFit has inherent risk for injury. These risks can be magnified if poor form is used. 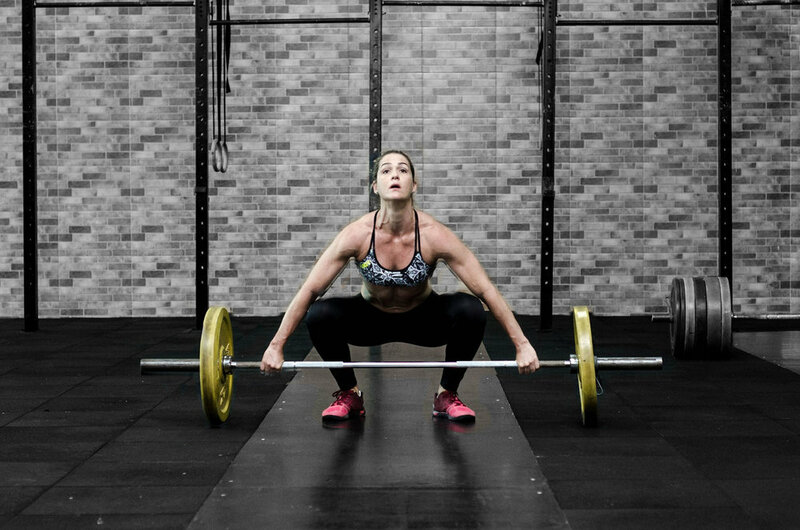 However, with the right instructors, correct progression of resistance and proper technique CrossFit can be an excellent form of exercise for people of many fitness levels.